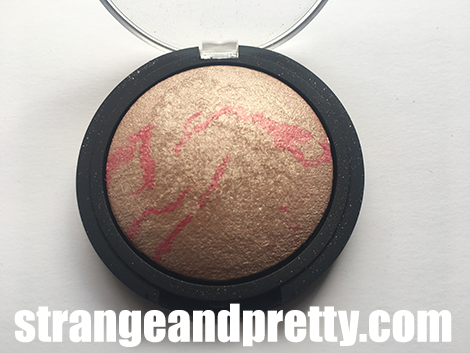 Strange And Pretty: Monday Malice: ELF Baked Blush In Pinktastic. 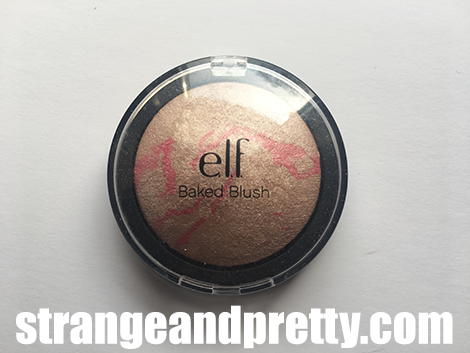 Monday Malice: ELF Baked Blush In Pinktastic. 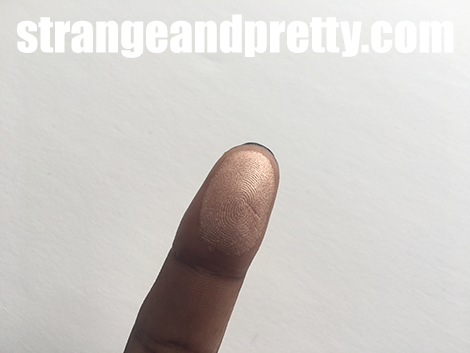 If you read this blog regularly, you'll know that I absolutely love highlighters. That's like...my favorite thing to put on my face. And while this product technically is a baked blush, let's be real here - this is a freaking highlighter. When ELF released these baked products I really wanted to get my hands on this. It looks so pretty and I love the pink veining going through it. Unfortunately, I was so so so disappointed in this product. It is glittery as all hell. It has some sheen in there, but for the most part you're getting glitter. It's similar to the overs-prays on certain products that eventually go away after use. But instead it's really just that over-spray packaged and sold as a "blush". When applying I barely get any real pigment - just a bunch of sparkle. And I'm one of those few people who don't mind glitter in my highlighters. But in order for that to work there actually has to be pigment in it as well. That's not happening with product. 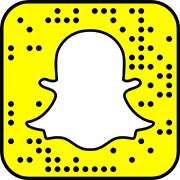 As you can see here, swatched on a finger it looks beautiful. That beauty does not translate well on the face. And it's so unfortunate because in the pan/swatch it looks so damn pretty. But it's all a damn lie and I'm so upset because I was rooting for a $3 highlighter to be my new favorite thing. What lower-end highlighters do you recommend?